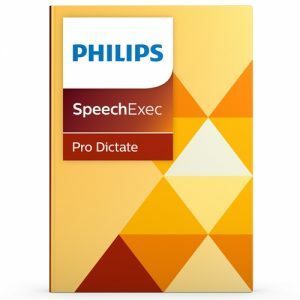 SpeechExec Pro Dictate provides you with a dictation management platform that unites voice recording, file routing, as well as speech recognition interfacing in one seamless solution. 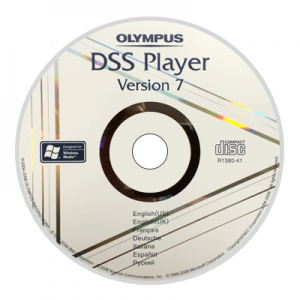 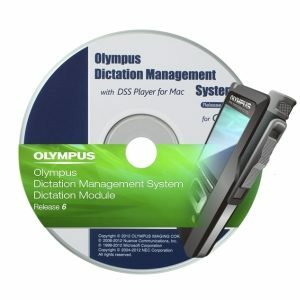 The dictation software provides you with easy-to-use functionality for organizing recordings clearly and transparently. 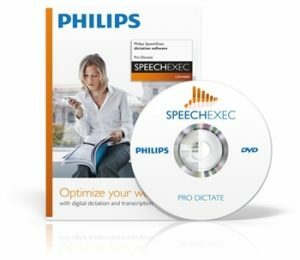 Dictation files and documents can be automatically transferred via a company network, sent by email or uploaded onto an FTP server, depending on your requirements.